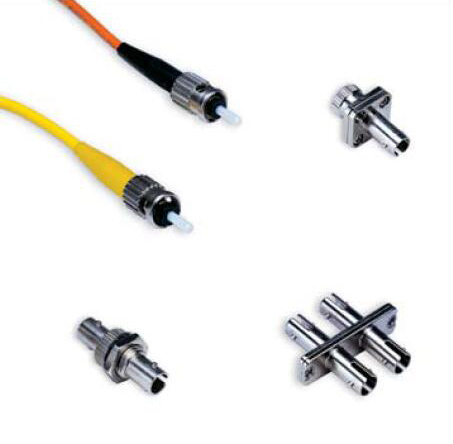 We offers the ST Simplex Fiber Optic Adapter,Our fiber optic adapter can quick and easy connections of single mode and multimode fibers. 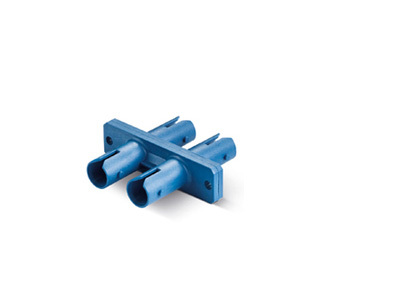 AMINITE’s extensive line of ST connectors and adapters offer superior performance and high repeatability. 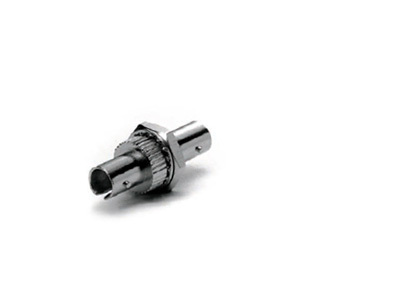 The 720 series utilizes tightly toleranced pre-radiused Zirconia ferrules to ensure consistent low loss and easy assembly. 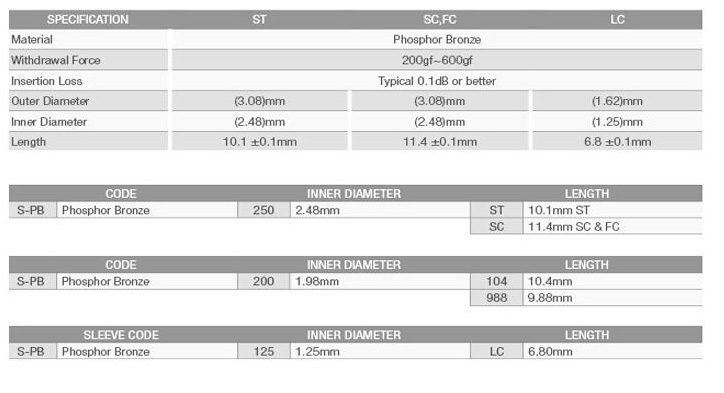 They are fully intermatable with all standard ST products and deliver high stability under a wide range of applications and conditions. 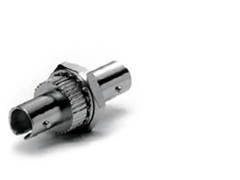 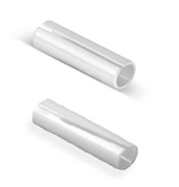 Our ST adapters utilize high tolerance sleeves to ensure consistent low loss and exceptional stability.